Anything about Pakistan and its people are in right now. With the hype of Pakistan Super League 2018, all eyes are on this country. For now, let’s take a look at the newly released and upcoming drama that will be hitting the small screen very soon. 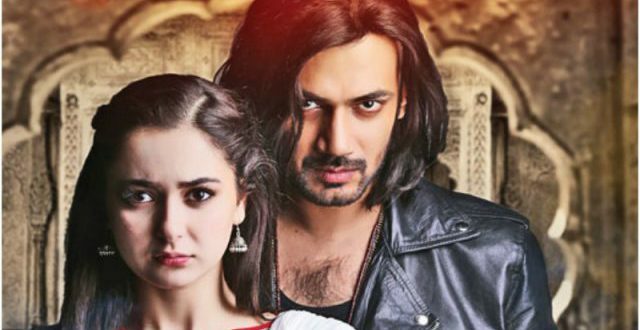 Big Bang Entertainment’s upcoming drama “Visaal” has unveiled its first glimpse of Zahid Ahmed and Hania Aamir in character! The newly released photos offer a sneak peek. All of this should be on top of your “to watch” list. 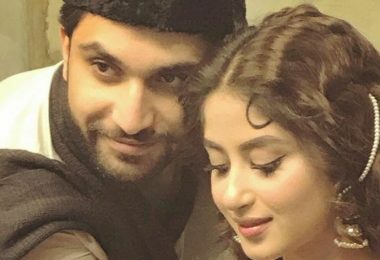 Pakistani drama has taken the world by storm on repeat. It has been the golden years for it and it’s not ready to let go nor is the world to be honest. There’s definitely going to be more to compete with the likes of Humsafar and Zindagi Gulzaar Hai. 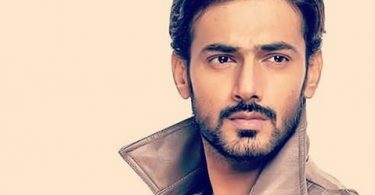 Everyone is familiar with the versatility of Zahid Ahmed, the actor has played different kinds of roles in different dramas like Sangat, Alvida, Daldal and Besharam. The actor will be seen in a totally different avatar as “Akku” in upcoming drama Visaal. 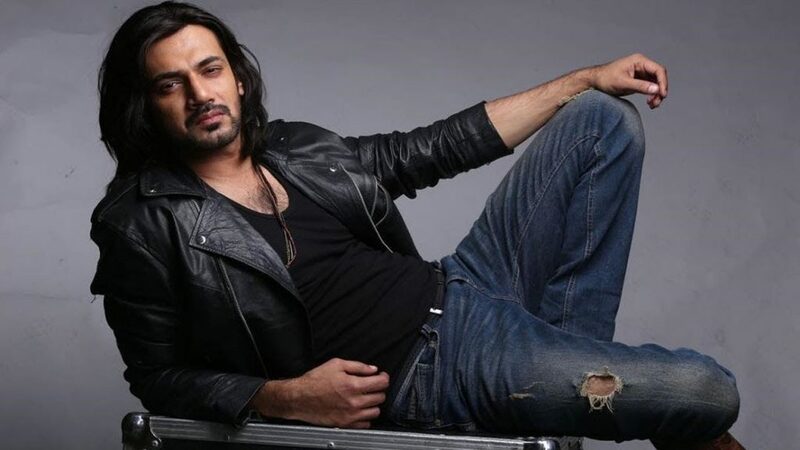 Hashim Nadeem has written the script and play is directed by Ali Hassan. 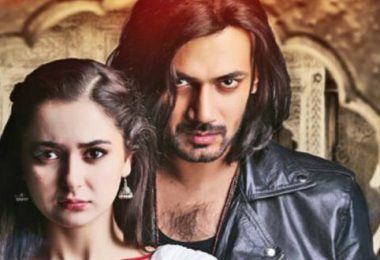 Previously, we haven’t seen Zahid in a rugged look like that, on the other end Hania Aamir looks bubbly as always in long hair. Zahid also revealed that latest drama Visaal has got a unique love story. 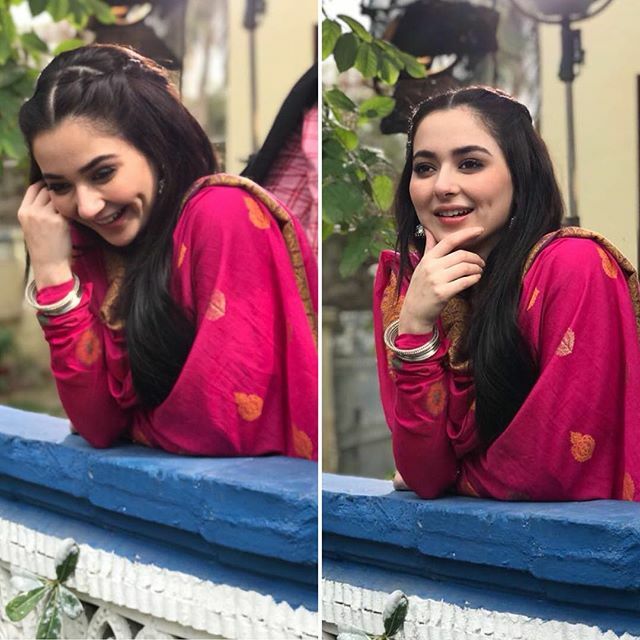 Other than Zahid Ahmed and Hania Aamir, the play also stars Firdous Jamal, Saboor Aly and Waleed Zaidi in the supporting cast. Drama serial Visaal is a masterpiece of Big Bang Entertainment. So, what conclusions might one draw from this upcoming drama? 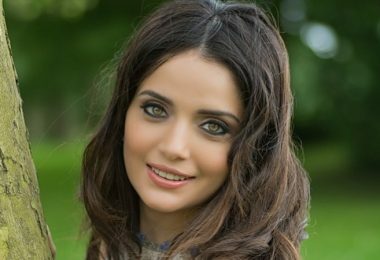 The Pakistani dramas reign overall and are the most diverse in genres, and are fast rising in popularity. Fantasy is also a popular element that can be combined with modern stories. 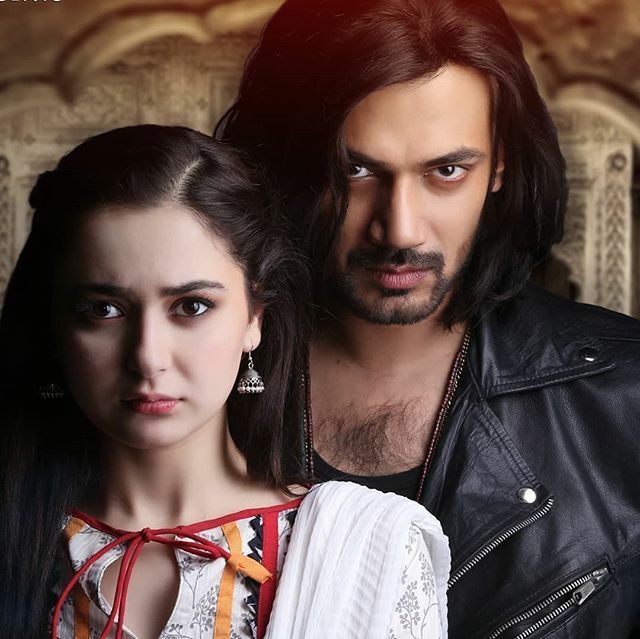 The exact broadcasting date of Zahid Ahmed and Hania Amir’s latest drama Visaal has not been released but it will be sometime this year. Are you surprised by the results? 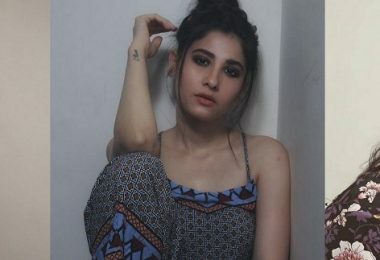 Watch drama online free. 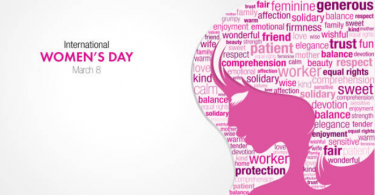 Include them in the comments below. Thanks. Have your say, what do you think?